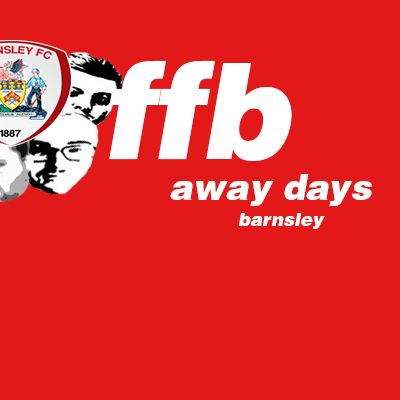 Harry joins Jake and AJ for the second away day of the season, to Oakwell for Barnsley v Bristol Rovers in League One. The boys tour Barnsley pubs, rant about pies and sound off on the poor quality of the football on display. #36: Why We Love... Football!